Shingle's NYCOR SG rubber covers offer excellent abrasion resistance, heat and static dissipative properties, and oil and grease resistance. 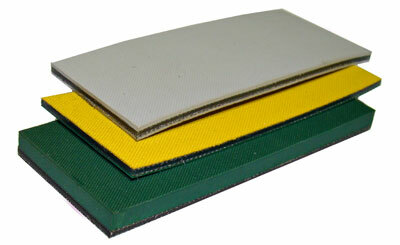 Shingle Green SG rubber is specially compounded to offer excellent wear as well as high grab. Our Gray SG rubber has even greater abrasion resistance. The coefficient of friction of both Gray and Green SG rubber guarantees maximum traction without excessive shaft pressure. There are a wide range of top and bottom cover combinations in a variety of materials and thicknesses including textile, anti-static fabric and rubber. 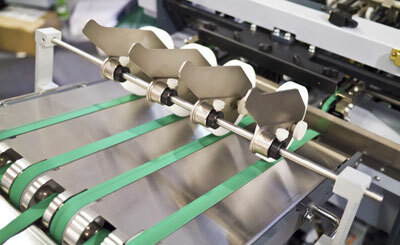 These are available off the shelf in standard widths up to 20 inches and lengths to 200 feet and longer. 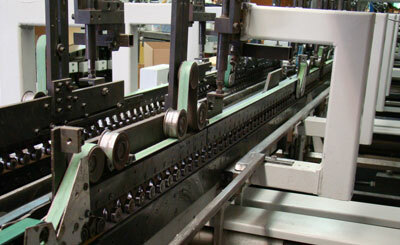 Belts are available laps prepared, endless, longitudinally spliced, and with a variety of other fabrication options.